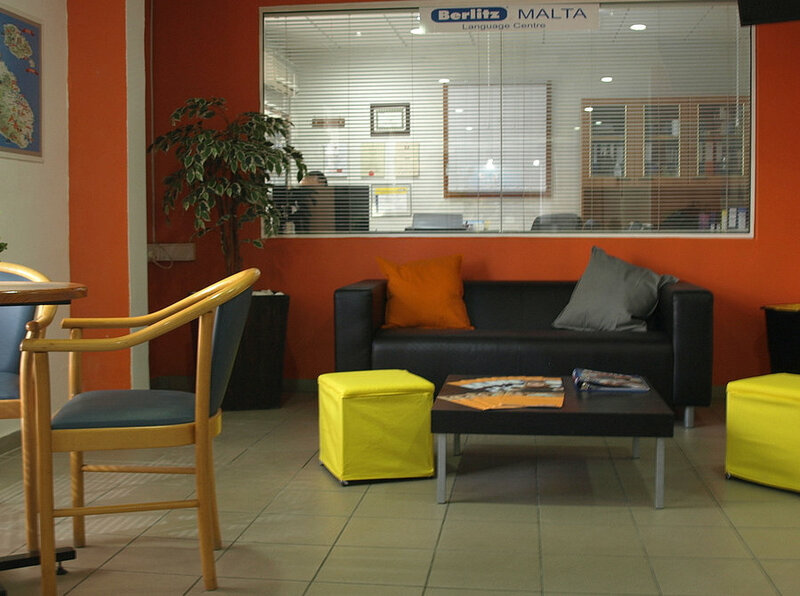 Berlitz Language Centre Malta is located in St Julian’s, a charming tourist resort built around a small bay. 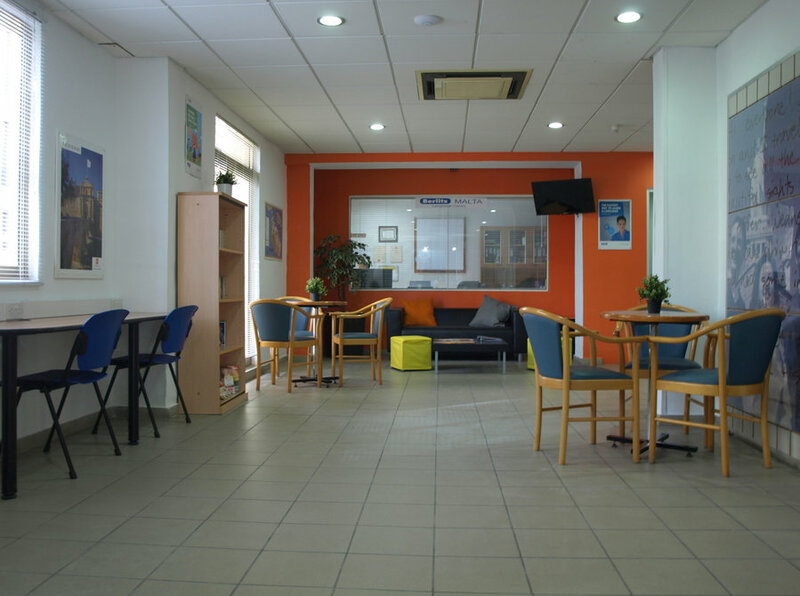 The main bus terminus is located less than 100 meters from the centre, making our language centre accessible by local transport from all parts of the island. 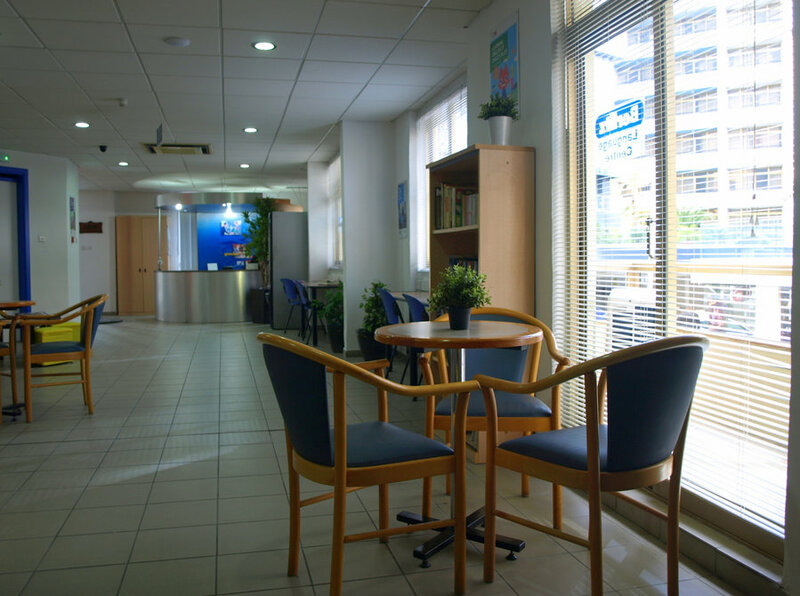 The centre consists of 27 fully air-conditioned classrooms, equipped with a free high speed Wi-Fi internet and with a number of fixed computer points. 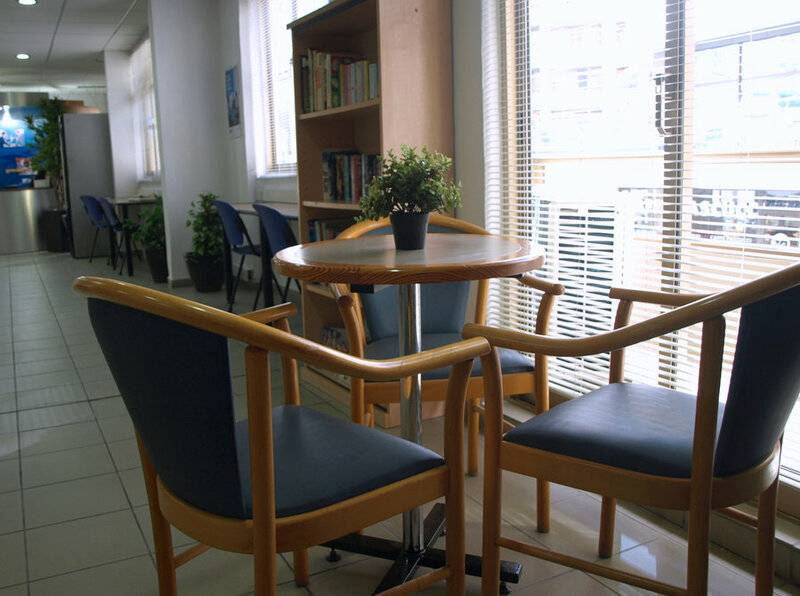 The reception area provides a comfortable space where the students can stay during break time and is also equipped with a satellite TV where students can watch English programs during their free time. 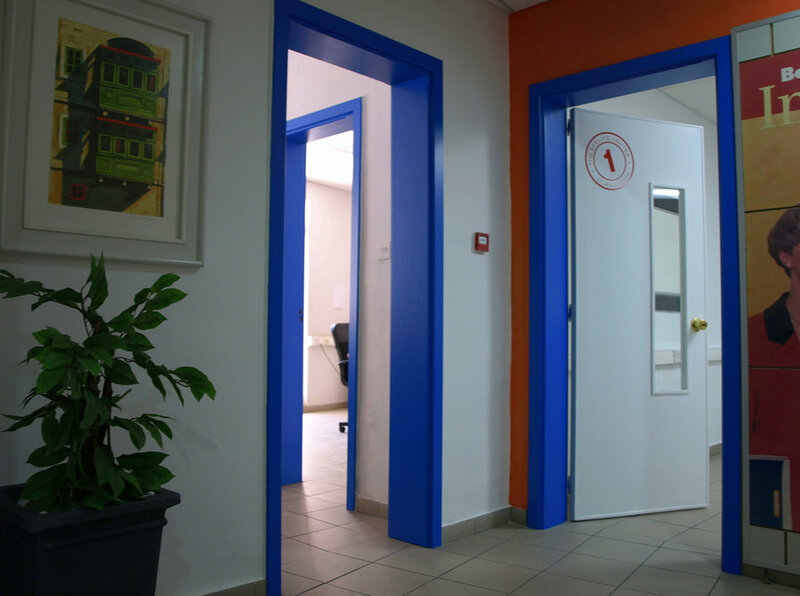 The school caters for students of all ages and all requirements starting from kids up to business professionals with courses tailored for all needs. 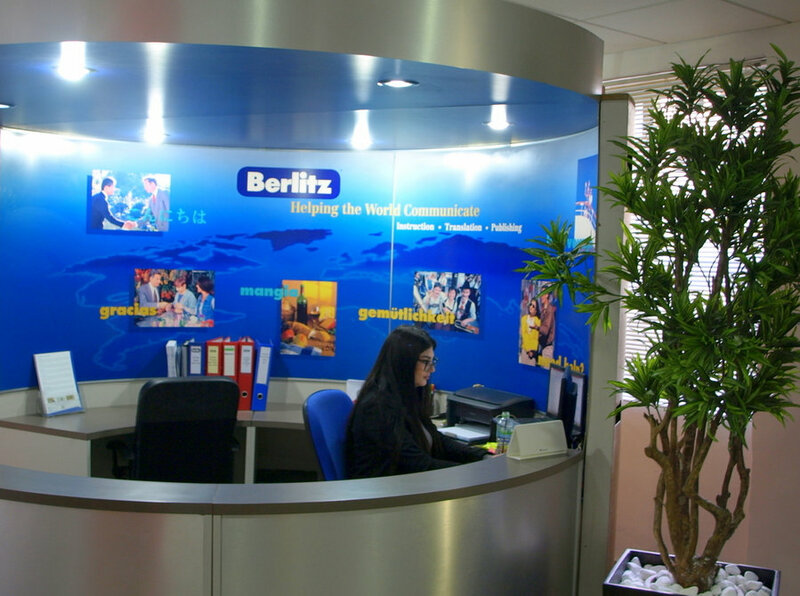 A Berlitz certificate is given to every student at the end of his/her course. 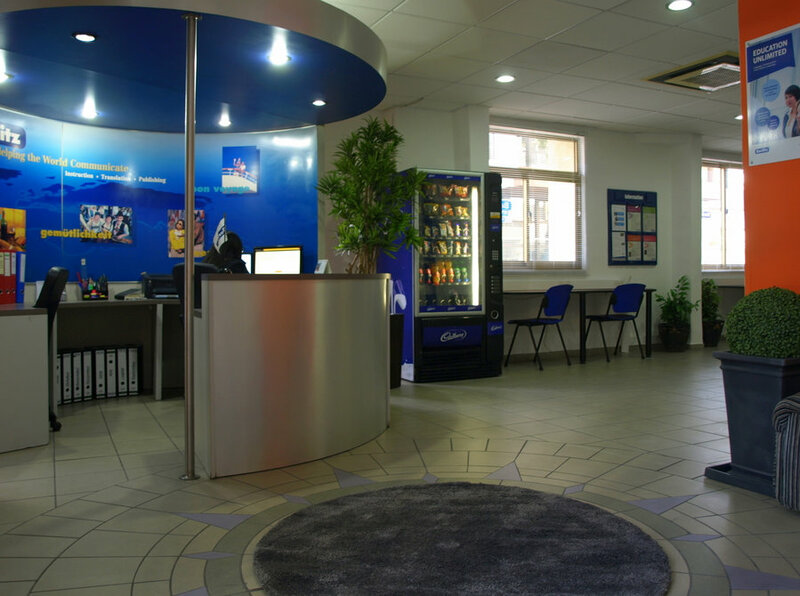 Apart from courses we also offer accommodation (Host family, school residence & Hotels), airport transfers and also excursions. 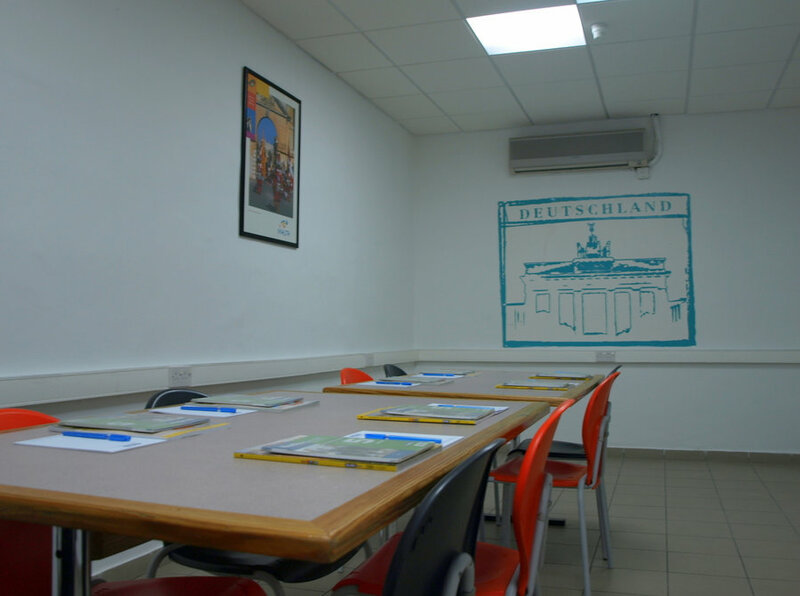 All Berlitz Students can use outdoor pool with separate children section and sundeck with sunbeds and parasols at the hotel opposite school free of charge for the whole length of the course.